Produced during my MMI studies. 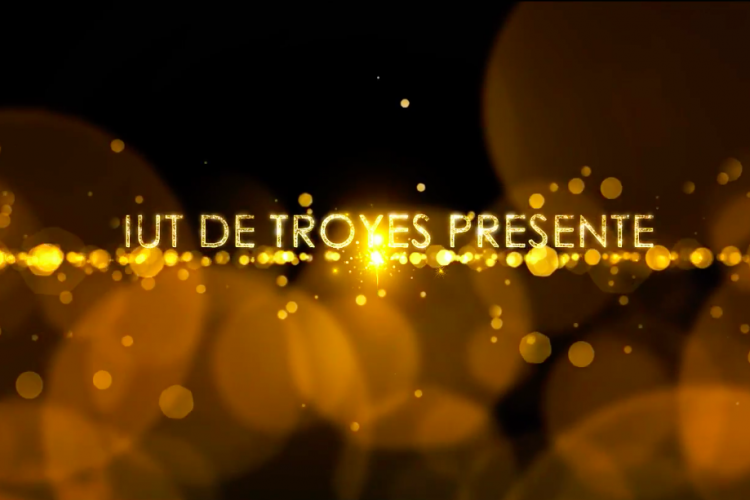 It was a project of three weeks with classmates and the subject was creating a teaser of one minute for the Gala of IUT, as it's its 50th birthday. For that, we decided to follow this scenario: one shot with the girl, one shot with the boy, both getting ready. At the end, they are going together to the gala. The main challenge was to produced a video that shows every side of a gala : getting ready, party, friends, dance... With the impression of a true teaser: for that, we used different effects and used a song that matches the shots.